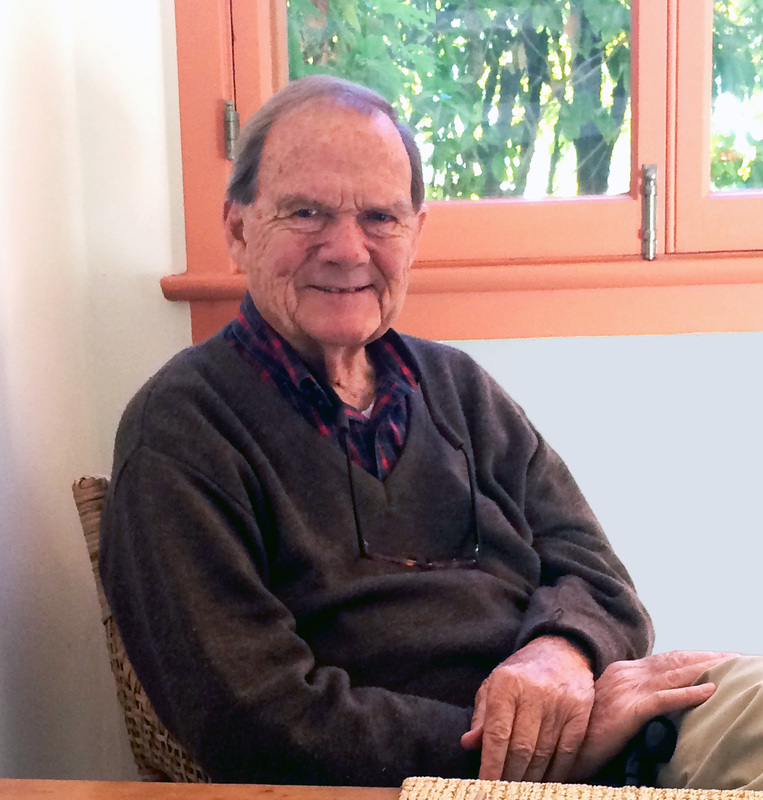 Charles Dunlap Shriver died at his home in Rancho Palos Verdes on January 21. Shriver was born July 11, 1930 in New York City and raised by parents Jim and Louise Shriver in Tuckahoe, New York. He graduated from Princeton University with a degree in engineering. After college, he signed on with the Navy and was sent to England where he worked on an air base outside of London. In 1955, he returned to the States and became engaged to Jean Milholland, whom he’d known since college days. They married in 1956 and moved to Greenwich, Connecticut, where they had three children. In 1963, the Shrivers moved to Palos Verdes Estates and Shriver went to work for AMF. He worked for several other firms before settling into a career in management consulting with McCray-Quinn in Los Angeles. In 1983, the Shrivers moved to an old house in Portuguese Bend built by the Vanderlip’s lawyer, E.D. Levinson. Shriver loved to fix cars and boats, and gardening. The Shrivers enjoyed trips to many states and countries during their sixty-two years together. He joined a group from St. Peters by the Sea for bi-weekly bicycle trips and sang in the St. Peter’s choir, as well as volunteering for Habitat for Humanity, Rainbow Shelter and Meals on Wheels. Shriver is survived by his daughter Sarah and sons Fred and Steve, daughter-in-law and grandchildren Claire, Tim, Sam and Jeff.